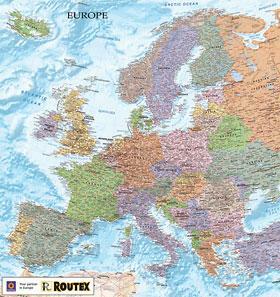 Promotional Wall Maps | Map Stop | Top maps at a reasonable price in one place. 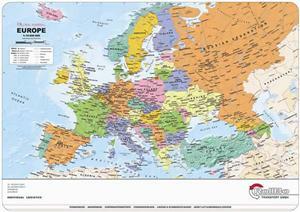 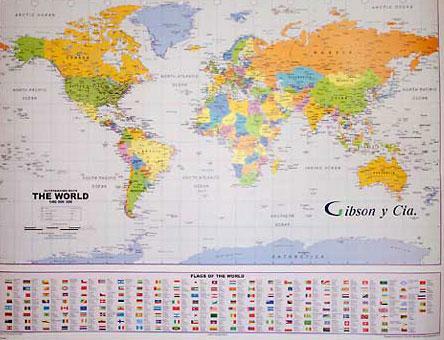 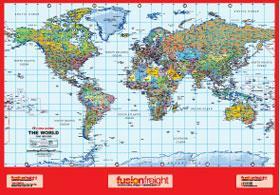 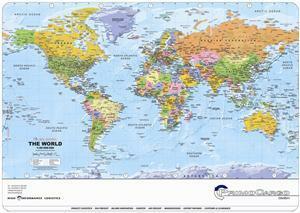 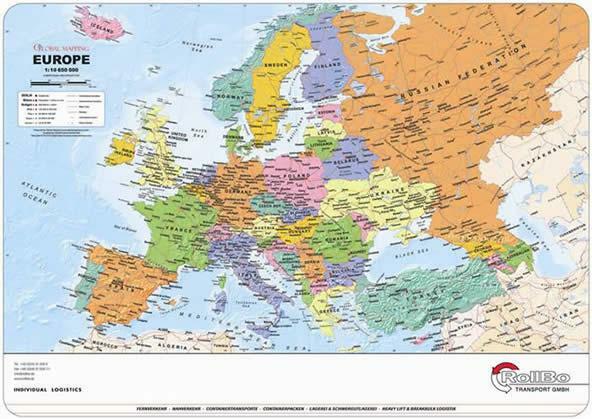 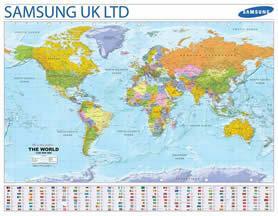 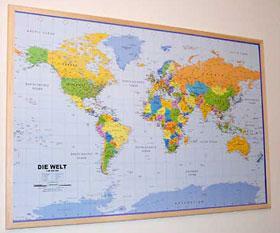 Global Mapping produces a fantastic range of wall maps of various sizes, places and some award winning. 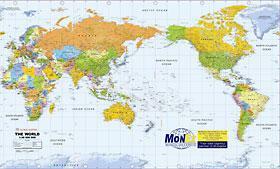 World Maps, British Isles, USA, Asia, Dynamic World, Environmental World, Africa and many others. 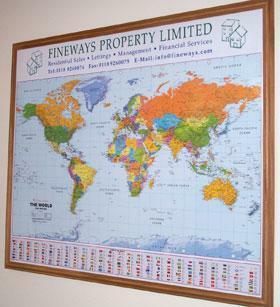 All our maps can be made into bespoke maps to promote your company. 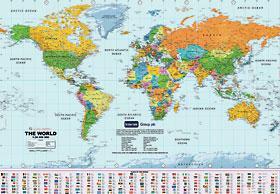 They can be folded or flat. 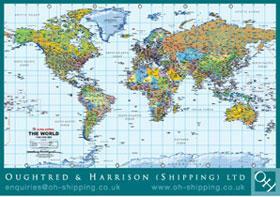 Call 01280 840770 for prices and advice on how we can do the best promotional gift for you.